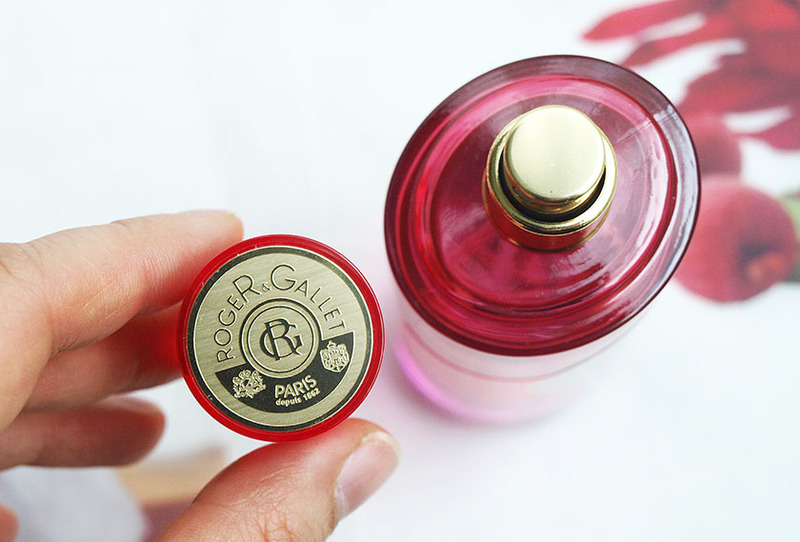 When it comes to Summer scents, Roger & Gallet never disappoint me. I am obsessed with their Bois D'Orange Dry Body Oil and I love their light fragrant waters. 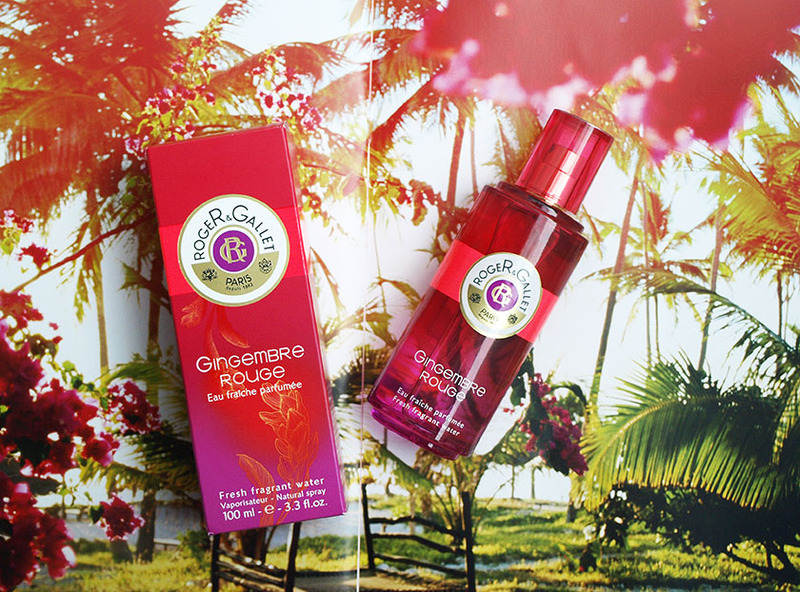 Gingembre Rouge is the newest addition to their range and it is described as 'an energising fragrance that reveals the freshness and sensuality of ginger in all its states'. It is a gorgeous scent and it reminds me of exotic holidays, sandy beaches and refreshing drinks in the sun. 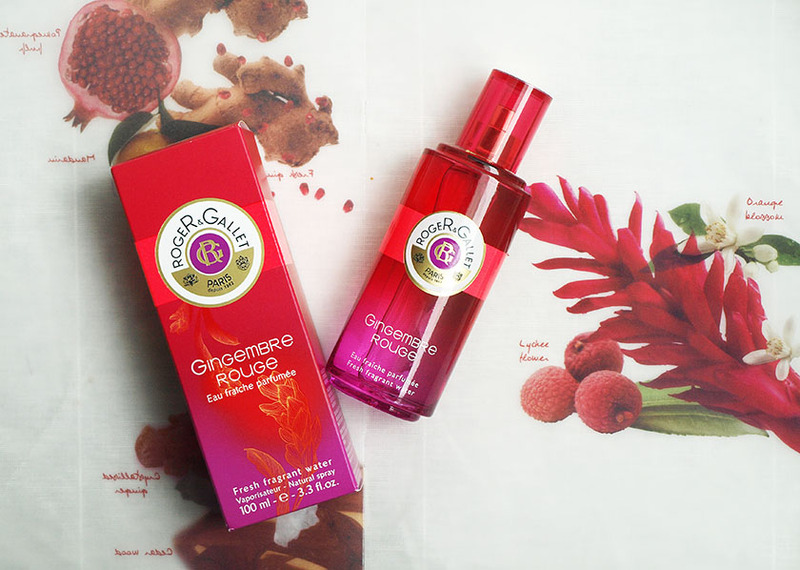 Gingembre Rouge combines top notes of ginger, mandarin & pomegranate, heart notes of ginger flower, orange blossom & litchi and base notes of crystalised ginger, cedar & white musk. It is a real explosion of fragrance with a perfect balance of fruity, floral and woody notes. It lasts on my skin for 8-10 hours, which is great for a 'fragrant water'. 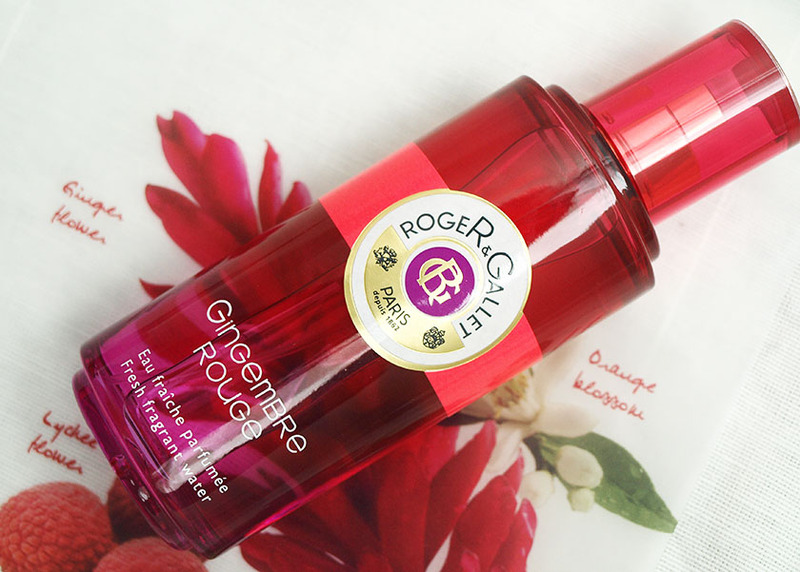 You can buy Gingembre Rouge from feelunique.com, www.escentual.com and other Roger & Gallet stockists.